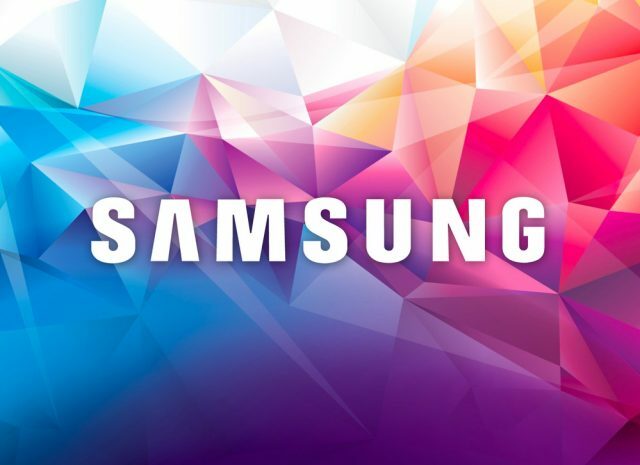 One of the things that sets Samsung apart from other tech companies is the fact that Samsung loves to innovate and introduce new technologies. Take for example how Samsung is going to use a “punch-hole” smartphone design in 2019. Not only that, but Samsung has also confirmed that the world’s first 1TB smartphone is in production. If there’s something that we all know and love about Samsung, then it has to be the fact that Samsung is always working on something new. The South Korean tech giant announced on Tuesday that it has started mass producing a one terabyte embedded eUFS (Universal Flash Storage). This is the biggest eUFS that has even been created for smartphones and it will definitely give Samsung’s next-gen smartphones the upper hand over their competitors. Samsung says that the new 1TB eFUS will deliver the same internal storage performances on smartphones as laptops do. Samsung added that the 1TB storage unit can save up to 260 10-minute videos that have been recorded at 4K resolution. This is super impressive, especially when considering that the current 64GB flash storage standard for smartphones can only store up to 10. Will Samsung Sell the New 1TB Storage Unit? The question that remains is if Samsung is going to sell this technology to other companies or just keep it to itself. While keeping it to itself as an exclusive feature for Galaxy S smartphones might bring a couple of new Samsung fans, the South Korean tech giant is surely going to start selling the 1TB storage unit as soon as it can. Samsung is a company and making profits is its end goal after all. Not only that, but Samsung already sells a whole lot of other hardware to companies such as Google and Apple.